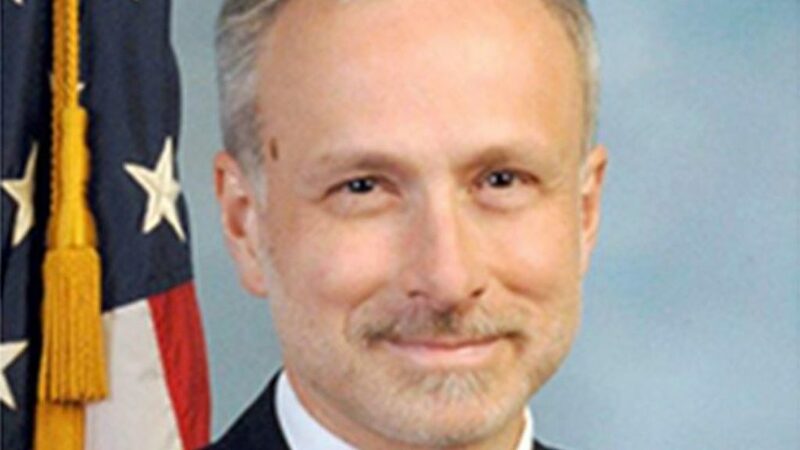 Top FBI Lawyer Under Investigation for Highly Damaging Leaks—this has NEVER happened before! According to the DOJ website, Durham is a seasoned prosecutor who has been tapped by Republicans and Democrats to handle high-profile, national controversies. Durham has held various positions in the District of Connecticut for 35 years, prosecuting organized and violent crime, as well as public corruption. From 2008 to 2012, he also served as the acting U.S. attorney for the Eastern District of Virginia, where he investigated the destruction of CIA interrogation tapes of senior Al Qaeda operatives and, prior to that, he reviewed alleged criminal wrongdoing by FBI personnel in Boston connected to the Whitey Bulger case. Fox News is reaching out to FBI and Baker, as well as the U.S. Attorney’s office in Connecticut, for comment on the new letter.